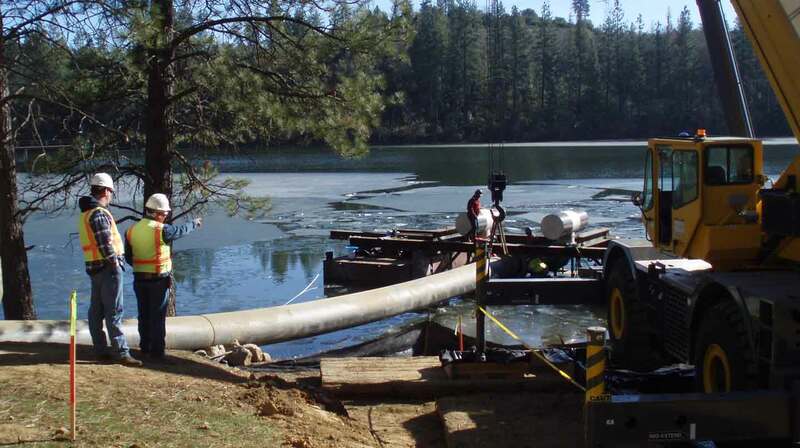 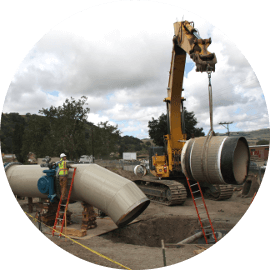 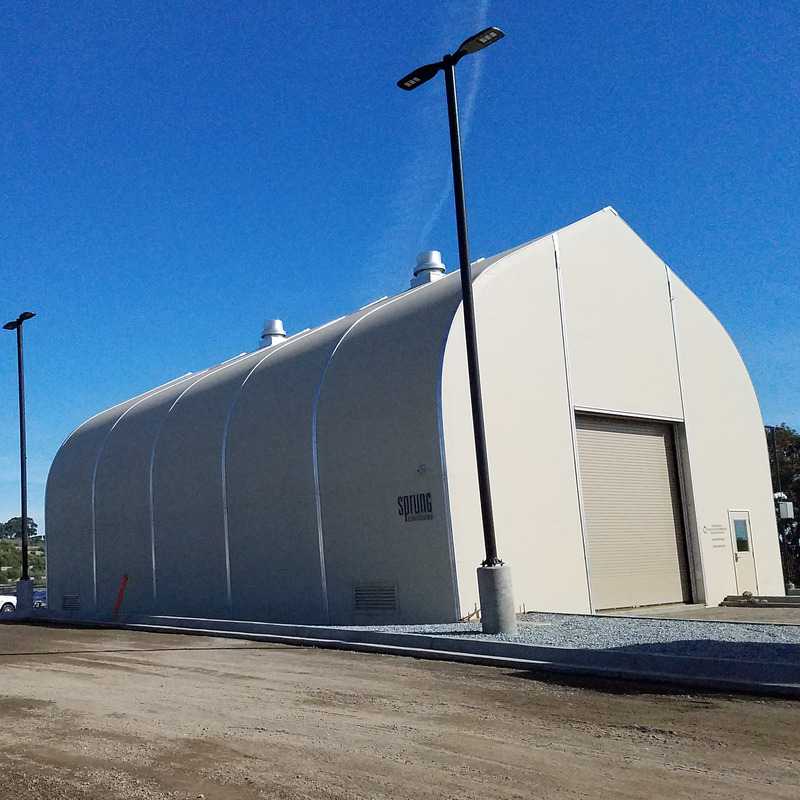 Ranger Pipelines Incorporated is ranked by many public agencies and municipalities as one of the top construction companies in Northern California. 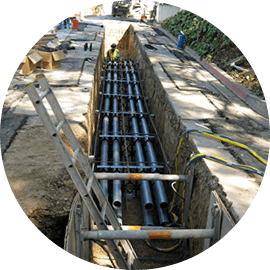 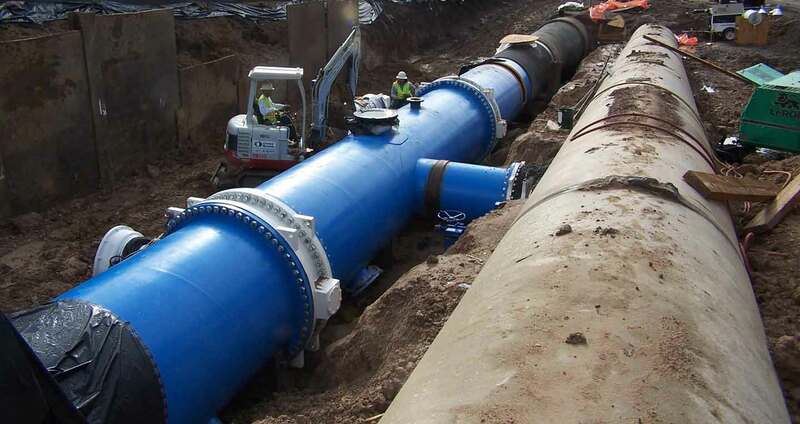 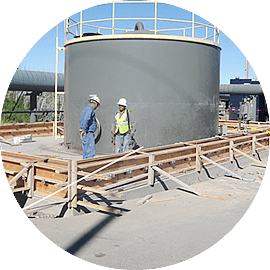 We specialize in water transmission pipelines, potable & recycled water supply systems, storm & sewer systems, dry utilities (joint trench gas, fiber, power etc.) 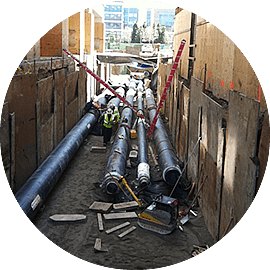 and hydronic/process piping systems, along with related civil roadway and general building construction. 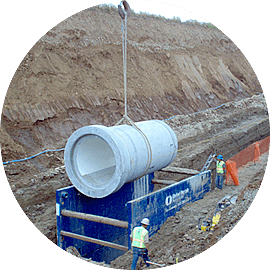 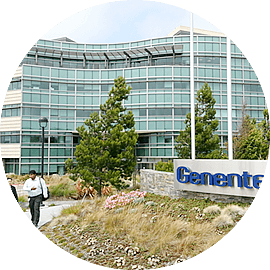 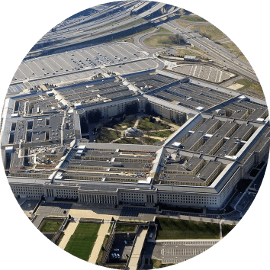 In addition to our traditional role as a General Contractor we also have the experience & capability to lead or support Preconstruction Activities, Design-Build, Design-Build-Assist and Alternative Delivery Method projects.